Whether you are showing appreciation to a retiring dedicated employee or thanking a team mom. 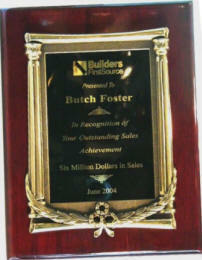 Our plaques can express your deepest sentiments. 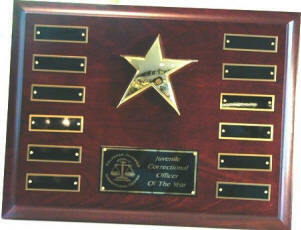 Perpetual plaques for monthly or yearly recognition. Many sizes, styles & colors to choose from.